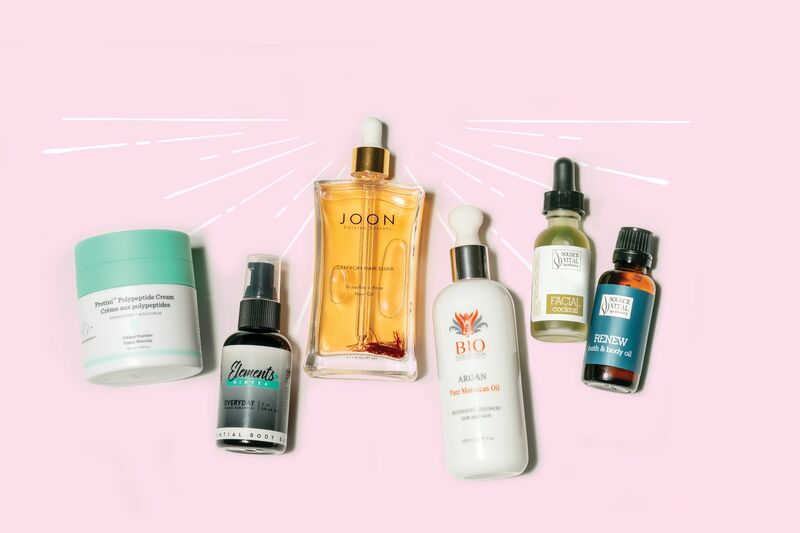 Chances are, if you're a woman, you’ve got some face oils in your boudoir at home. These handy little vials make life easier—just add some drops into your skincare routine for softer, smoother, more glowing skin. I love my face oils. I have an embarrassing amount of them. That said, they don't come cheap. But through trial and error I've searched and found some bargains that still manage to feel expensive on your skin—for less than $15. 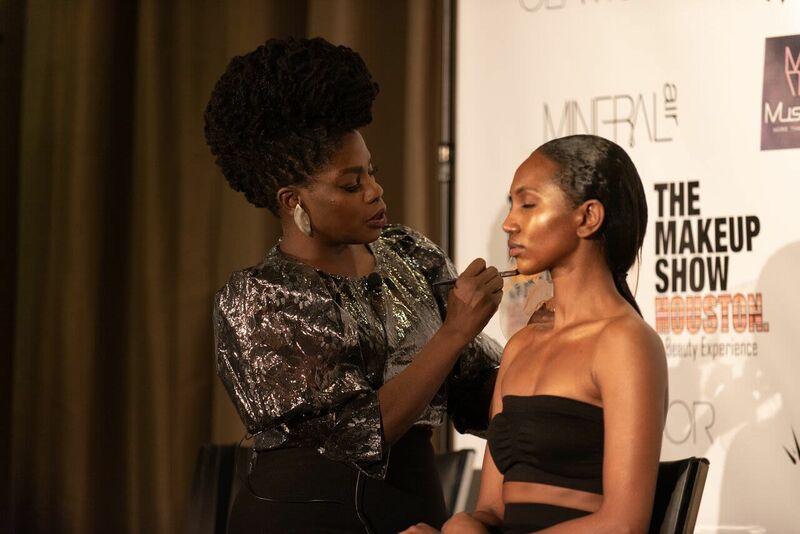 Remember, as with any new face product, before you make a switch from your current product to one of these thriftier brands, do a sample test first and make sure your skin loves it as much as your wallet does. Don’t let the size fool you—with this oil, a little goes a long way. 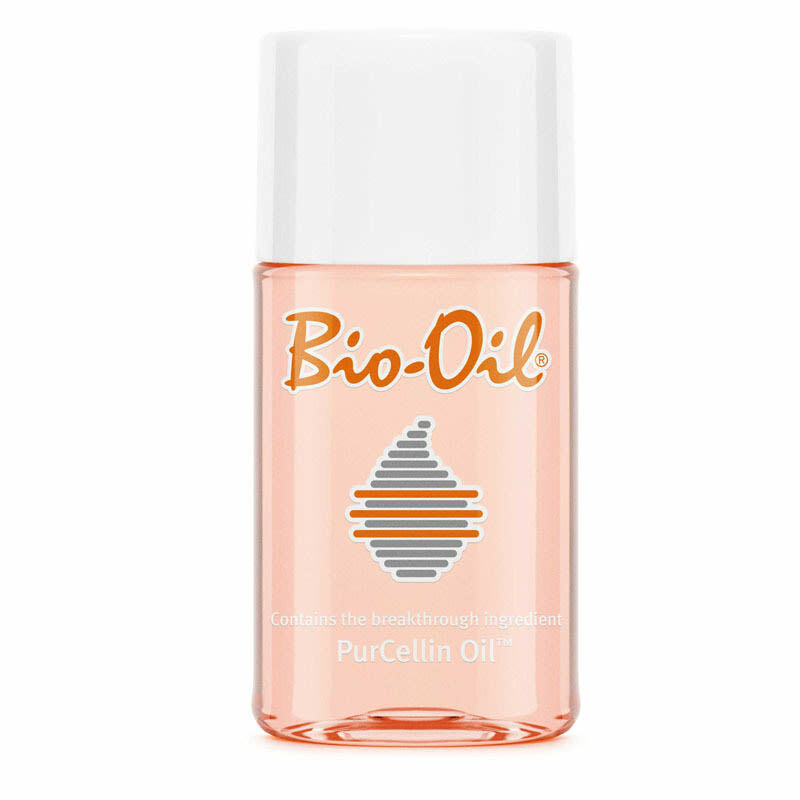 Specifically formulated for scars, stretch marks, and uneven skin tone, Bio-Oil can be used on your face, body and even in your bath. It absorbs easily and smells really good. I came across this line at the fancy H-E-B on San Felipe. 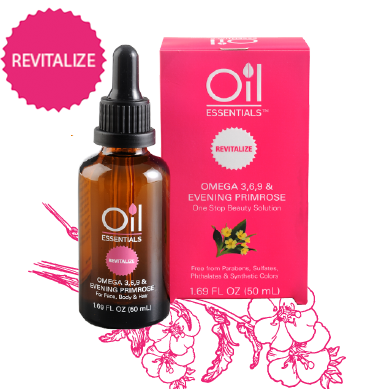 I love the Omega 3,6,9 & Evening Primrose version—like, l-o-v-e, love it. 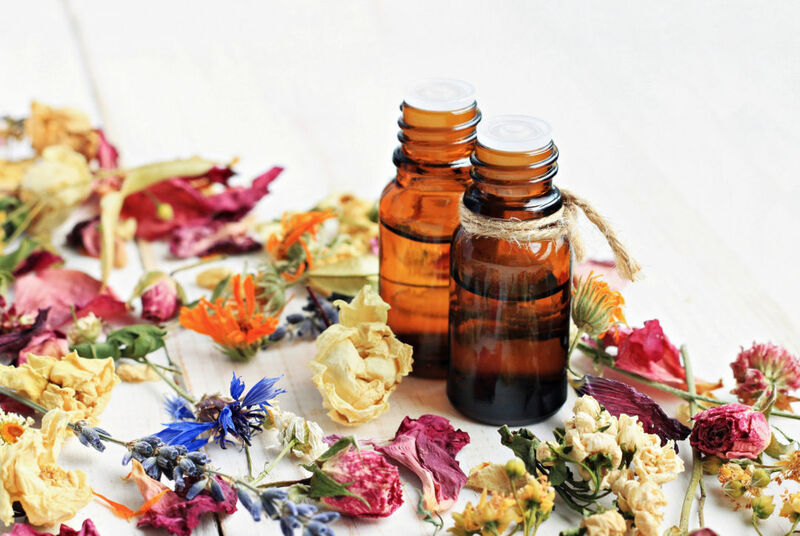 This oil is gentle and lightweight enough to use twice daily, and all six of these face oils come in at such a good price and size, you can afford to try more than one. 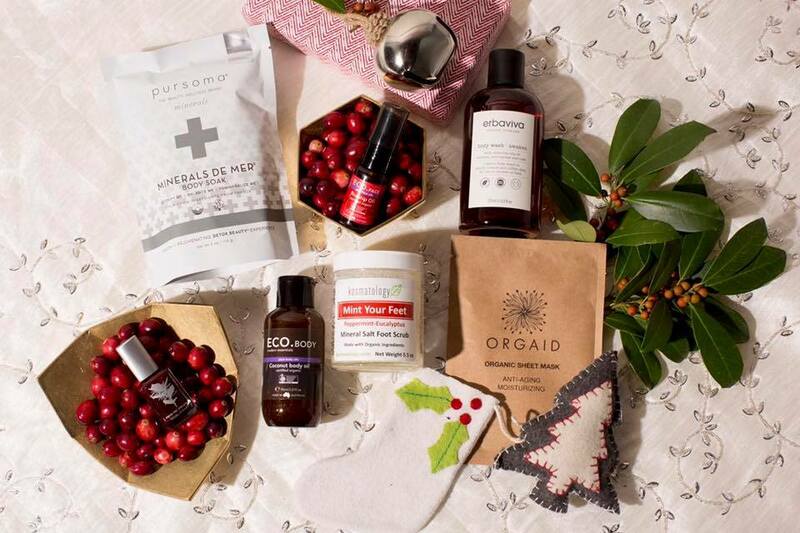 Derma E is one of those under-the-radar brands. It is usually in the skincare aisle at both CVS and Walgreen’s, and usually on sale or at least coupon-friendly. 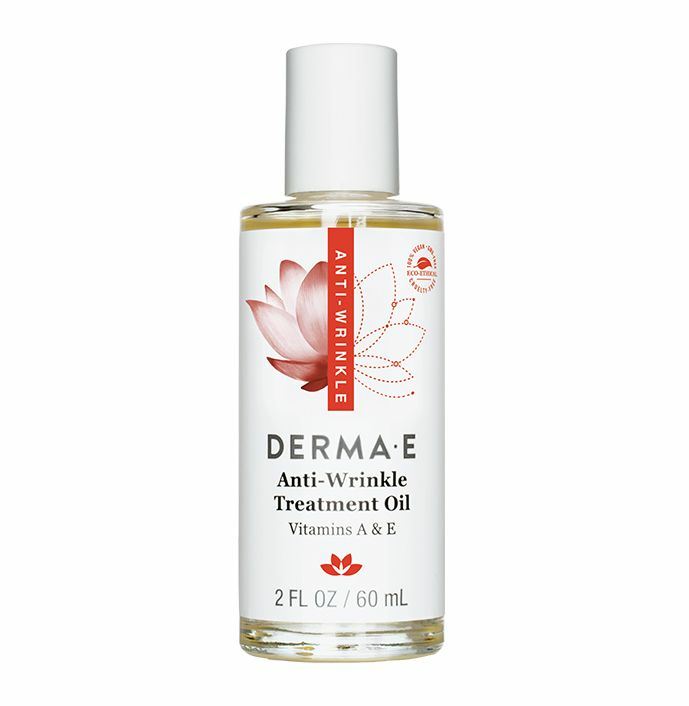 The Vitamin E Skin Oil is a little heavier than the Anti-Wrinkle Treatment Oil, but I would recommend both as once-a-day face oils. 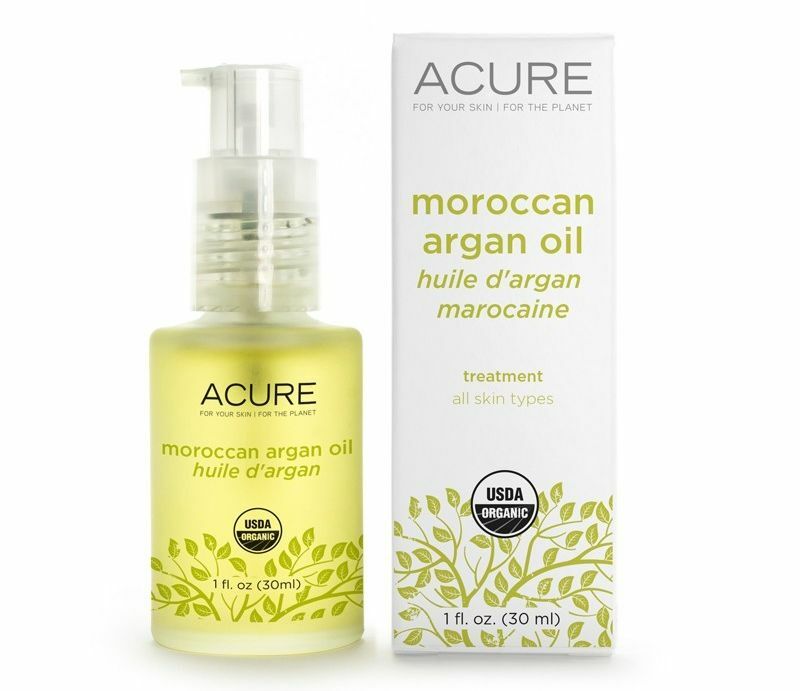 I came across this line scoping out the discount skincare aisle at T.J. Maxx, and ended up picking up a bottle of their Moroccan Argan Oil. The oils are so light you can use a few drops under your makeup without changing the consistency. 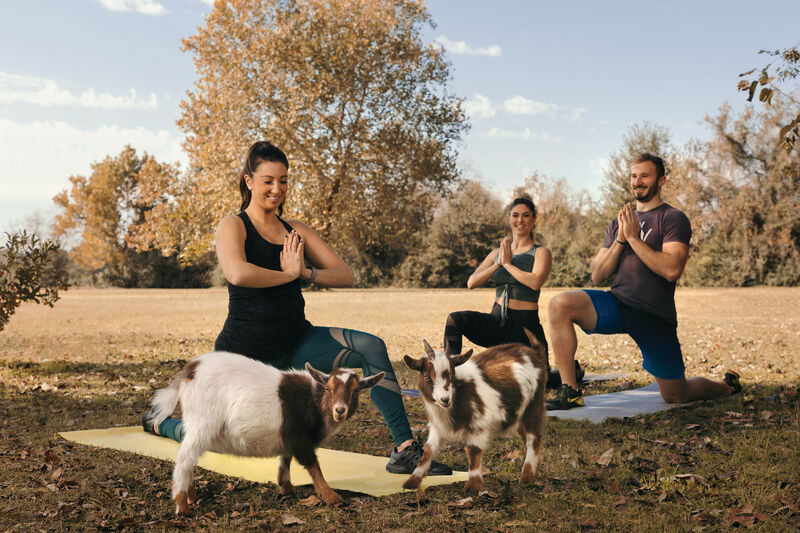 Botanics Organic is one of the beloved UK-based Boots lines (alongside No. 7 and Soap & Glory) that's been available at Target for a couple years now. 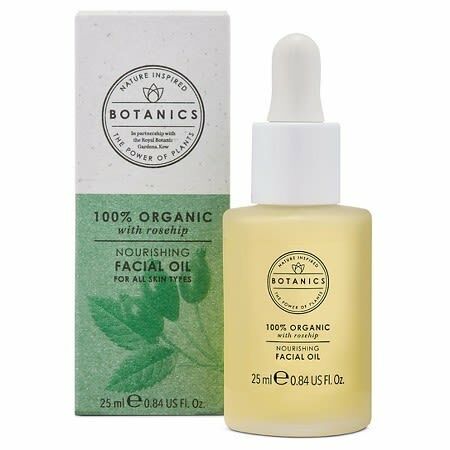 The organic facial oil is infused with rosehips with a light feel and scent that can be used twice daily.